Atlanta House are the Leeds based 5 piece (made up of Matt Hirst, Jake Ingleson, Luke Williams, Nigel Ngwenya and Connor Carbutt) who have the stunning ability to conjure up some of THE most authentic and unwaveringly good indie-rock tracks I have EVER heard. 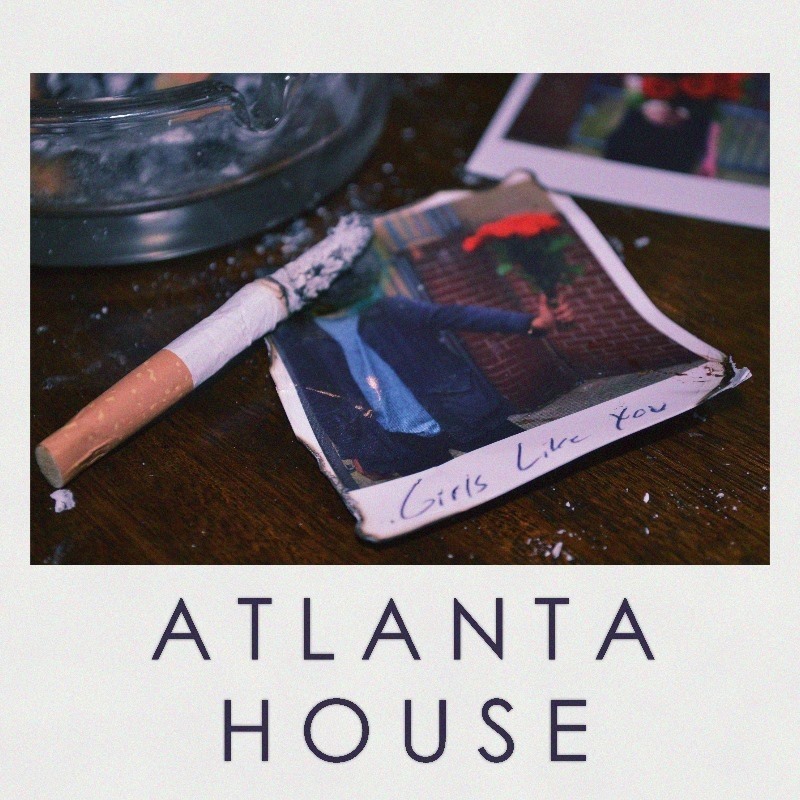 I've pretty much had their forthcoming single 'Girls Like You' on repeat since having had it sent over, and I think I appreciate it all the more with each listen. It's the kind of song you hear, get incredibly excited about and subsequently want to tell absolutely everyone in earshot just how fantastic both it and the band themselves are. There's a real air of maturity about this song and I can genuinely imagine hearing it on the radio, or seeing it performed on massive stages in front of huge audiences. The lyrics are expressive, and delivered with real conviction by Matt. At times, I'm reminded ever so slightly of The Courteeners- not to the point where it's all I hear, but just in certain areas of the song. I must mention the stellar drums from Connor, which are particularly standout and definitely grabbed my attention at various points throughout- but saying that, every member of the band shines here with their own individual, impressive skills as musicians. All in all, this is one of the best songs I've heard in a LONG time and one thing's for sure, these guys are a real asset to the Leeds music scene. I reckon with the release of this track, we'll be seeing and hearing a great deal more of them in the near future. 'Girls Like You' is released on August 27th. You can pre-order it on iTunes here.